A room for Greek postcards. 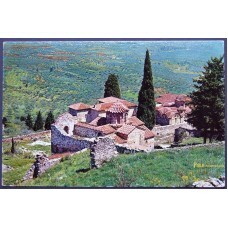 Greek postcard. Publisher (Verlag): Char. I. Papadopoulos Illustration: Byzantine structures in My..